TFT Electronics repairs and services a wide range of electronic equipment, specialising in Laser Therapy Equipment. We are the European service centre for SpectraVet & LZR7 Laser Therapy Equipment and hold extensive spares for many other makes, including Thor, Omega, Apollo, Boston, EMS, & Enraf. 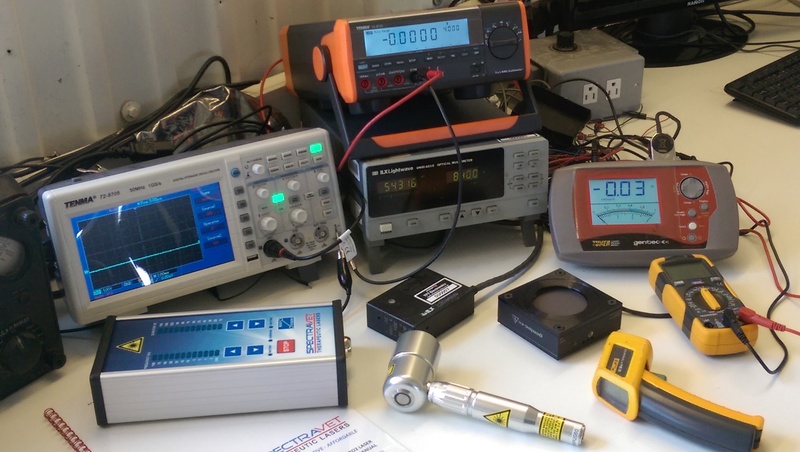 Our test equipment includes an ILX Lightwave power meter that also measures wavelength and a large area Gentec thermapile detector for higher power multi laser probes. We have extensive RF test equipment for HF & VHF communications equipment. We repair and service musical instruments, including amps, PA systems, keyboards, organs & guitars.